Today we departed for Missoula via Hwys 87/287 to IH 90 from West Yellowstone. 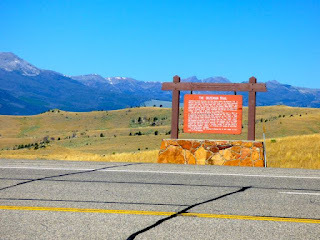 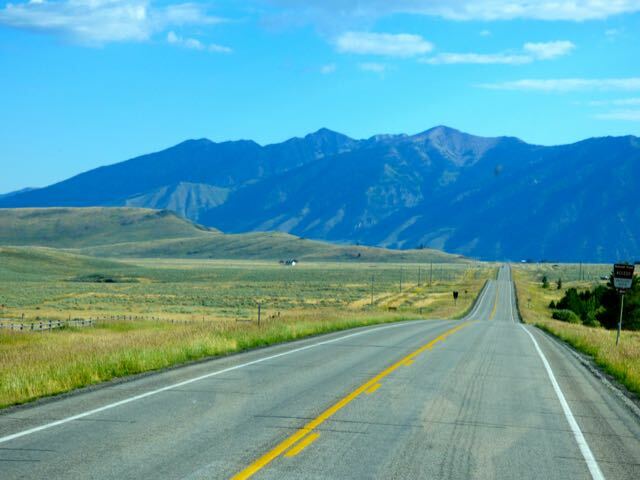 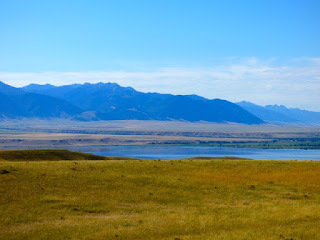 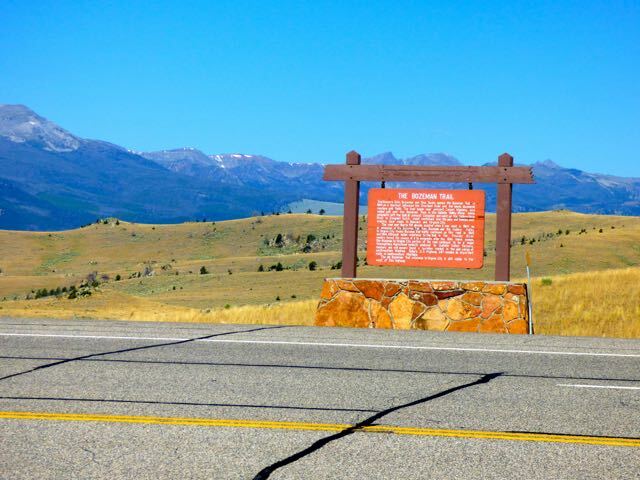 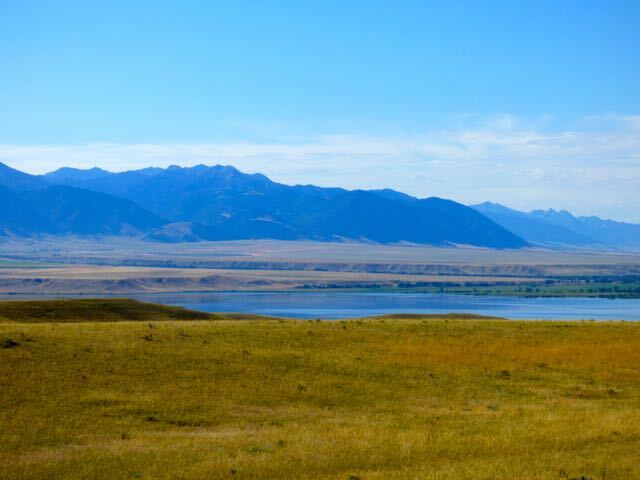 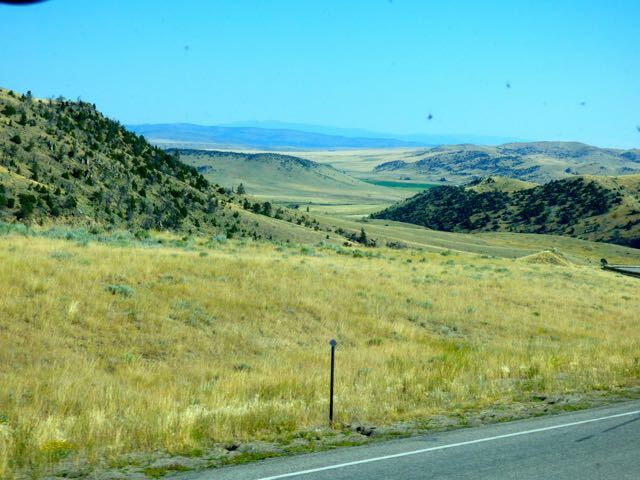 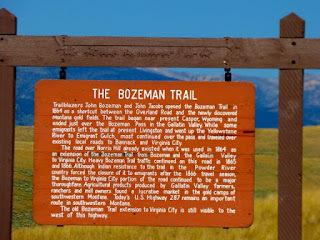 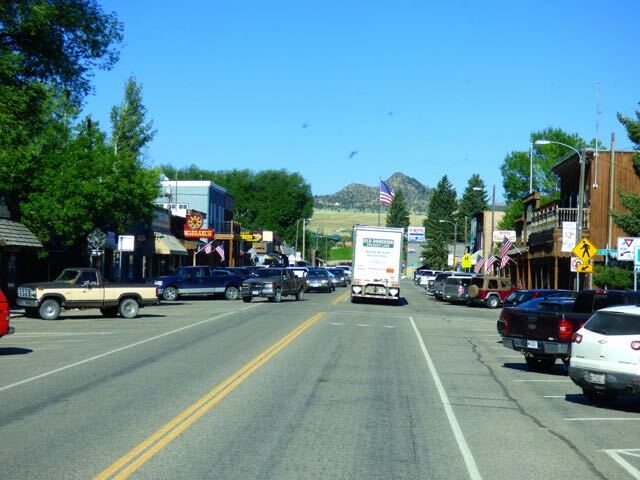 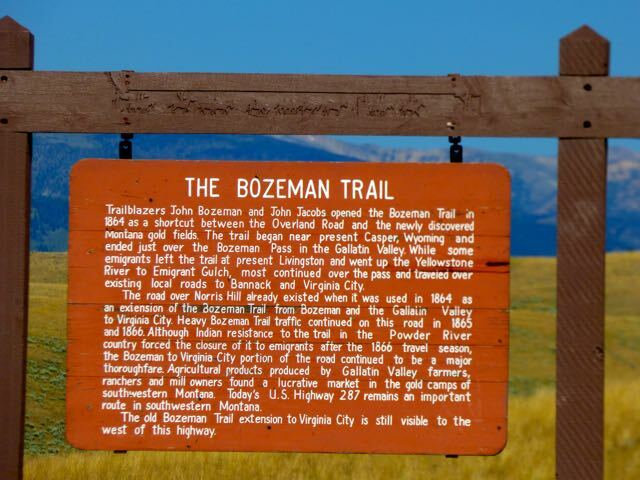 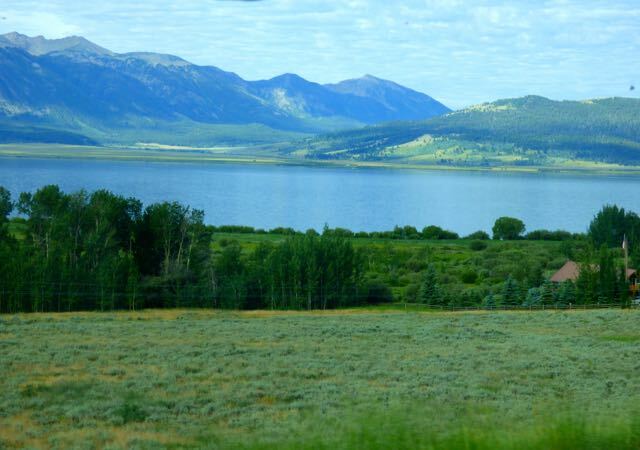 A beautiful day for a drive and a most scenic drive on Hwys 87 and 287 through the valleys past Henry's Lake with the Madison Range to the East and the Gravelly Range to the West in the Beaverhead Deerlodge National Forest. Passed through the quaint town of Ennis with a nice RV park. 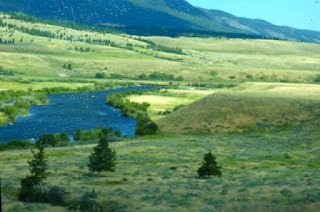 Think someday we will return here for several days. 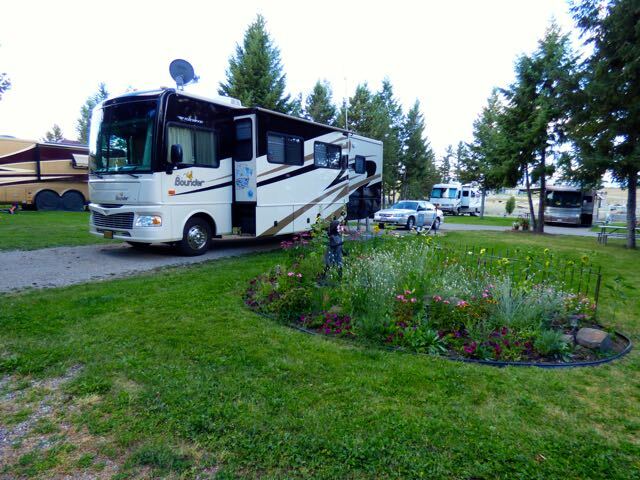 Our RV park for the next 3 nights is Jim and Mary's located off exit 96 and 1 mile north. 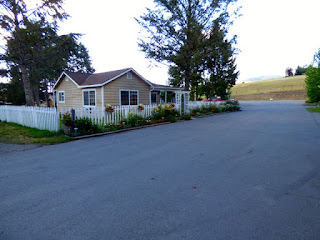 We stayed here in September 2013 for a night and liked it well enough to return. 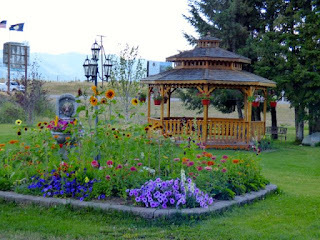 The sites are spacious and long with small flower gardens between the sites. 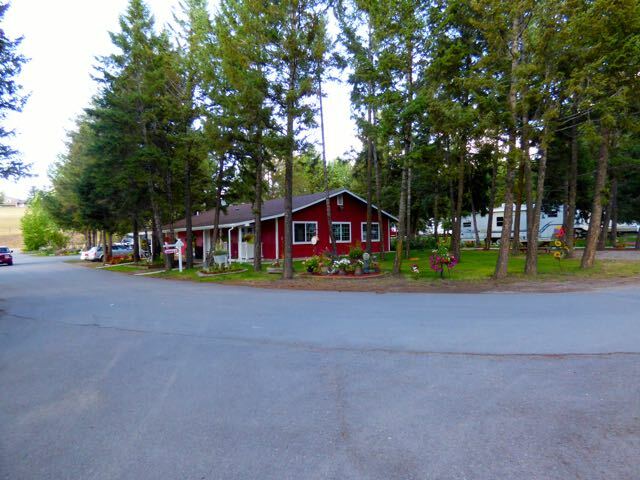 Staff is very friendly and helpful, laundry is very clean and office has a nice store. 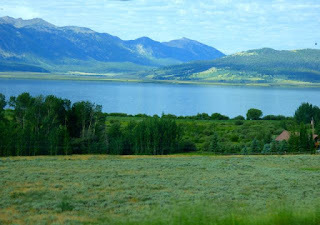 Weather is hot and miss the cool Yellowstone weather.